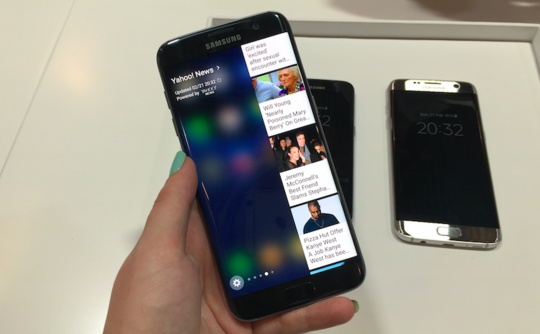 Are you facing Palm rejection problems with the Samsung Galaxy S7 Edge? People who have seen the Samsung Galaxy S7 Edge and held it in their hands might be inclined to think that it's perhaps the world's most gorgeous smartphone. This impression is brought on largely due to the curved display with extremely thin bezels. This same aesthetic design however, seems to be interfering with the experience of using the device, according to some users. The S7 Edge does not have much of a bezel to keep your palm from touching the curved edges of the display and this is where the problem lies. There have been reports that when the palm is indeed touching the curved edges, it is invoking unintentional touch responses from the display. The problem seems to be most prevalent while using the keyboard or the in-built camera application. A device like this has to be equipped with some sort of palm rejection technology and it is! Unfortunately though, it seems like that it still needs a bit of work. 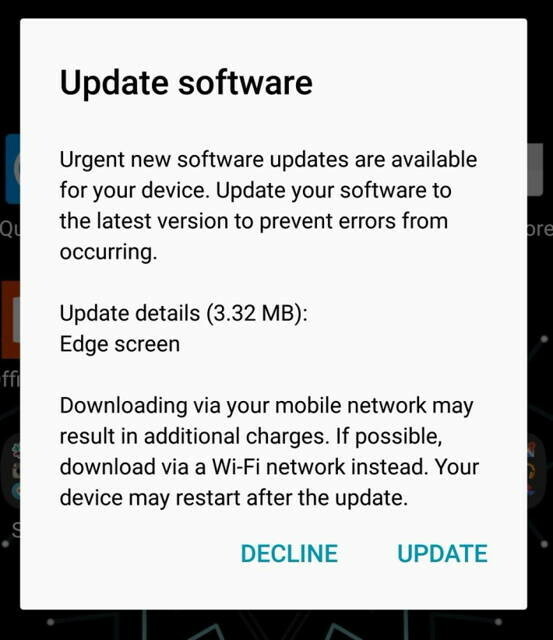 Some sources informed us that Samsung has already released an urgent software update to fix this concern, but other sources argue that it just adds more functionality to the Edge UI. There are reports of the palm rejection issue's persistence on devices that already have the latest patch installed. Many are calling this particular bug in the Korean manufacturer's otherwise perfect phone, the "Edge-Gate" problem. Let us hope that Samsung can iron this little wrinkle out of its flagships before it gains any more popularity than it already has. Tags: facing palm rejection problems with samsung galaxy edge? 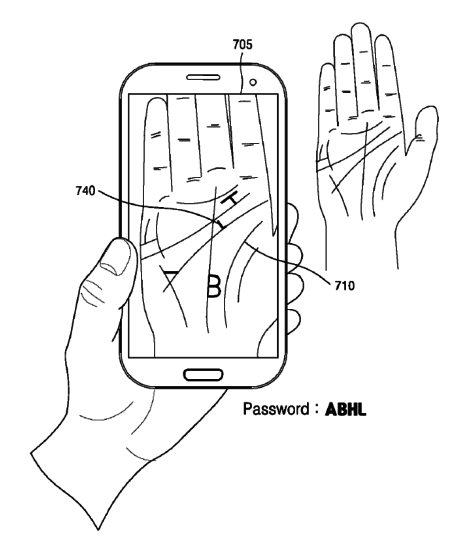 Palm Scanning for Lost Passwords on Samsung Smartphones? Forgetting our passwords is something that most of us have faced at one point of time or the other, but Samsung might be preparing a solution for their forgetful customers according to a new patent which they have filed. 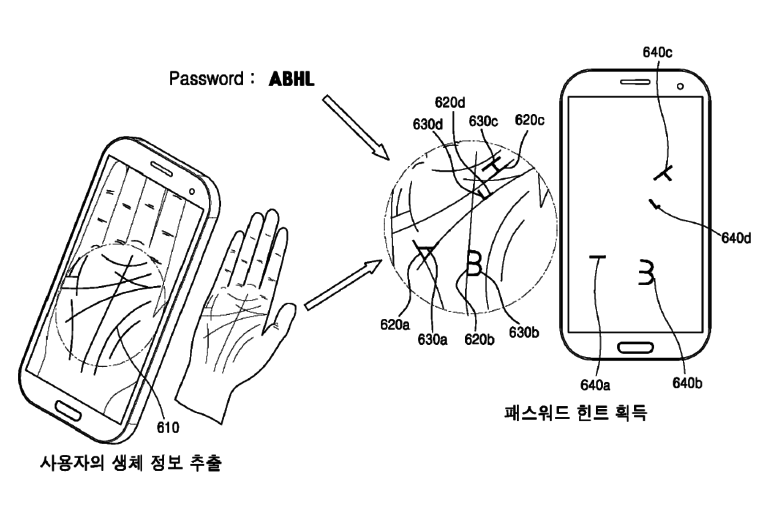 Apparently, Samsung is developing technology which will allow for palm scanning to help you remember your password. As far as we can tell, the front camera of the smartphone will be used to take a picture of your palm and the palm scanning technology will start dropping hints if you happen to have forgotten the password in question. This essentially makes it safer than face scan actually, since people will likely have a hard time finding a clear picture of your palm anywhere! Even if someone is looking at the screen while you scan your palm in for a hint, they won't have any real idea about the password as the smartphone will only show you the hint and that too in a cryptic manner, hidden along your own palm lines. As you already know the password and the associated hint, it will be enough for you to remember it. All this sounds amazing, but we will have to wait and see how it works in the real world on release. 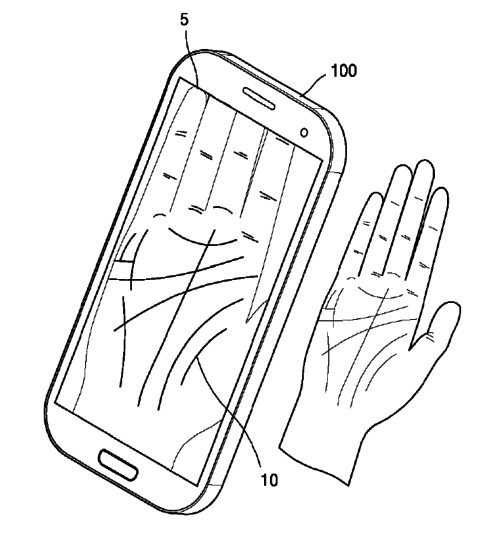 Tags: facing palm rejection problems with samsung galaxy edge? palm scanning lost passwords samsung smartphones?